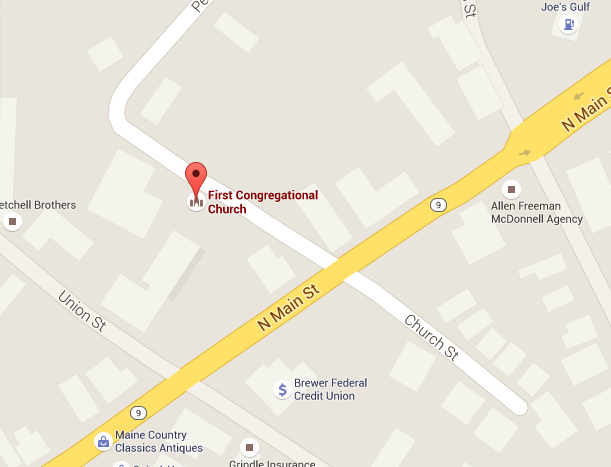 We rehearse at the First Congregational Church of Brewer, on Church Street in Brewer, ME. Rehearsals are on Tuesday evenings from 6:30 to 8:30, in the sanctuary. Our rehearsal season runs from the beginning of September to the end of May, with two concert “semesters”. This means if you missed out joining us in September, you can join us for a fresh new repertoire in January! Is the group currently practicing? I would like to join? Hi there! We will be starting up rehearsals again in early September, probably around the 1st!